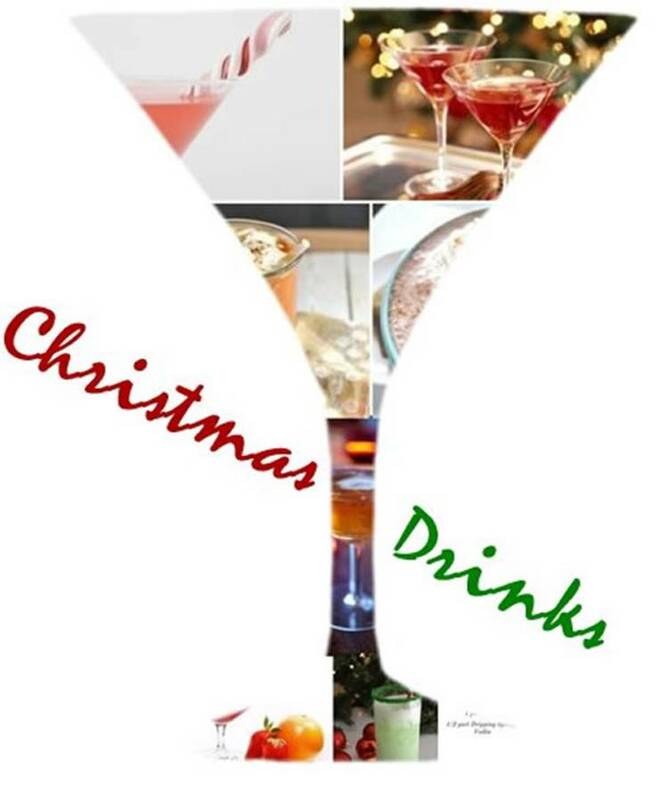 I had fun coming up with this list of Christmas cocktail recipes! 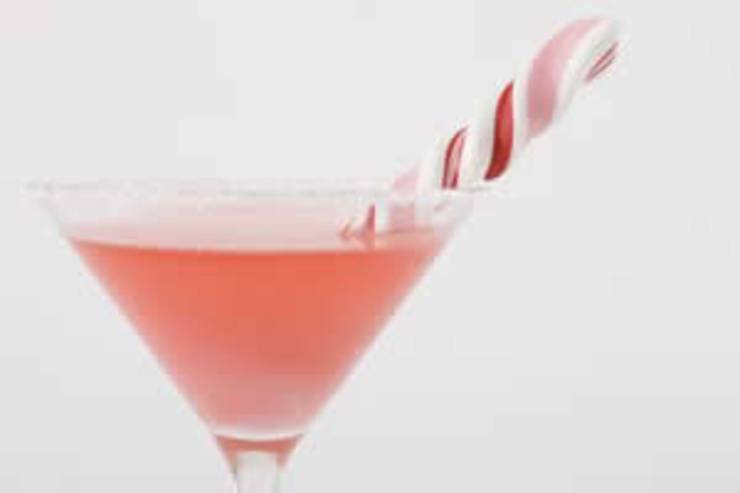 These are some easy Christmas cocktails that your guests will love. You don’t have to be a professional bartender or head to a bar to make some of the best Christmas cocktails. So many great options from vodka to baileys you can find some kind of holiday themed drink. Martinis are a favorite at Christmas time but my favorite is an Oatmeal cookie. You can make it by using equal parts of Baileys & Butterscotch Schnapps and a dash of Goldschläger. 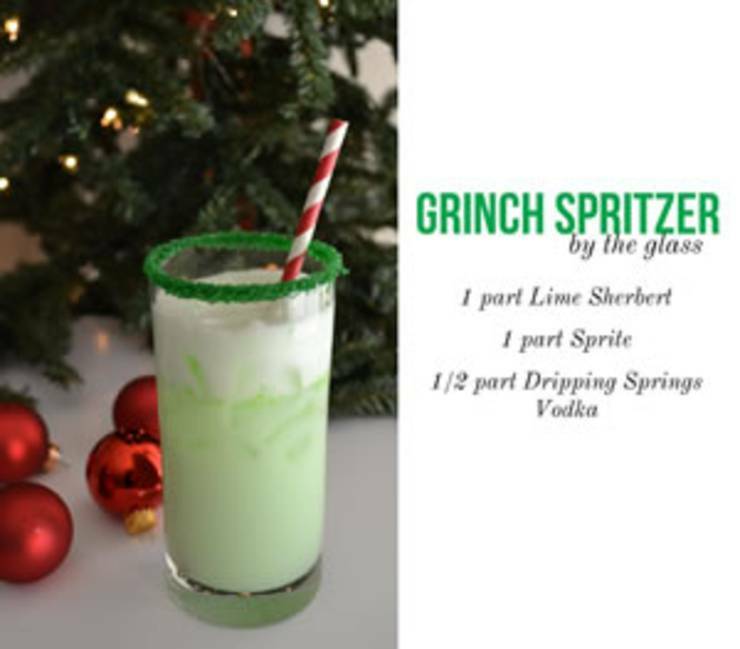 What’s on your Christmas cocktail party menu this year? 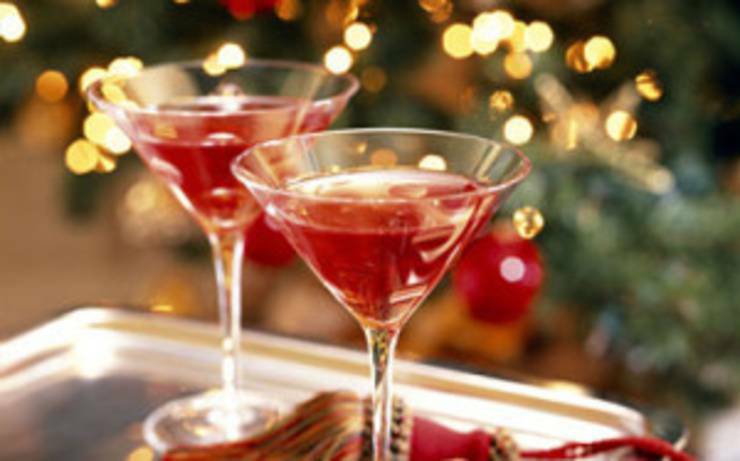 We hope you enjoyed or list of mixed drinks and hopefully you found some simple and fun Holiday drink ideas.